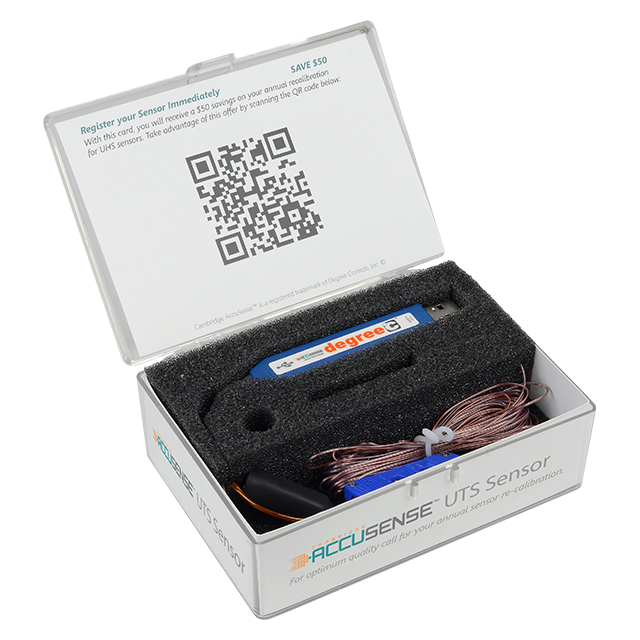 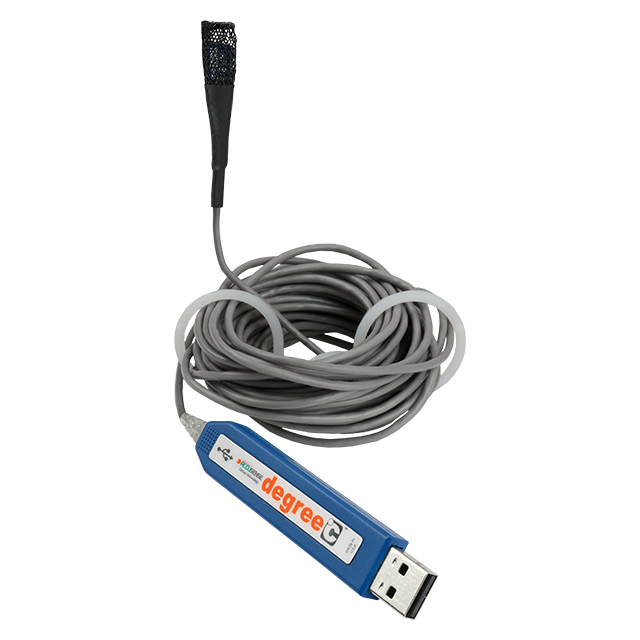 UAS2000 | Degree Controls, Inc. 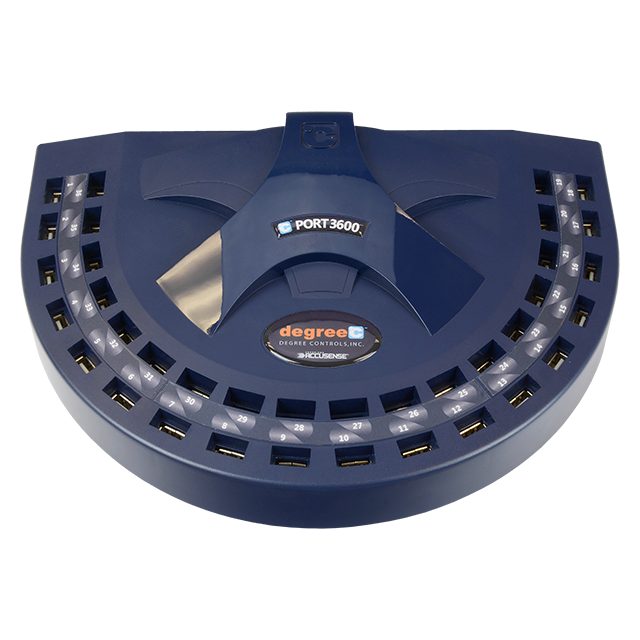 Precise, easy-placement sensors designed for single or multi-point measurements in a variety of applications with a convenient, USB output for data collection with your PC or Laptop. 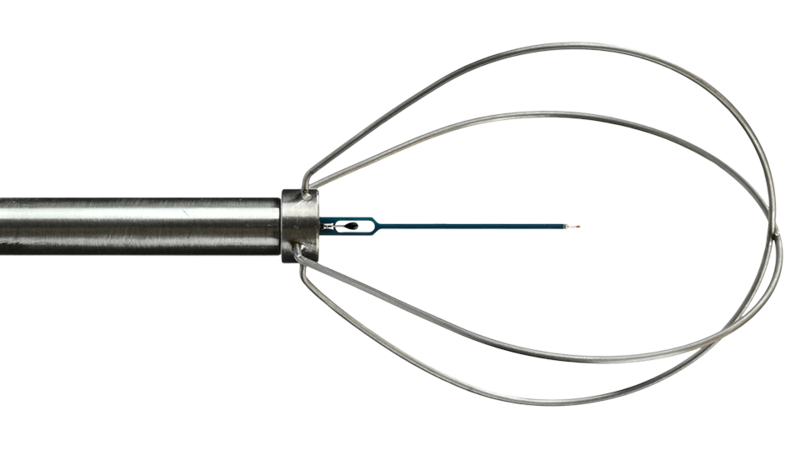 Choose the sensor head and flow range that best suit your application. 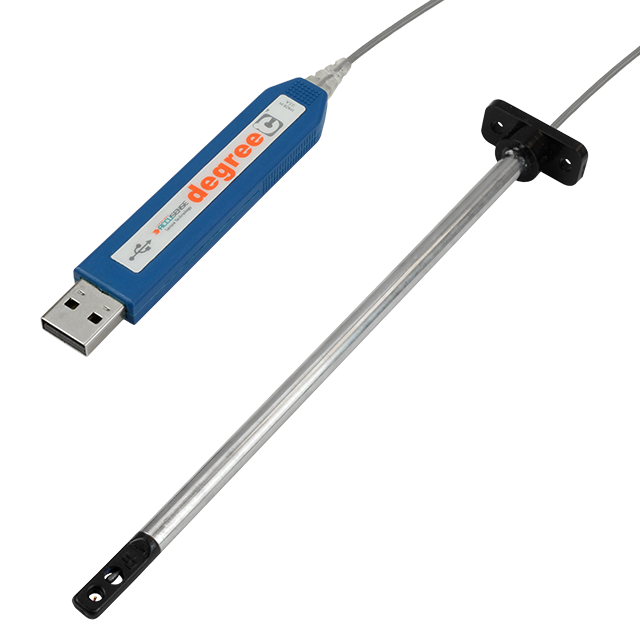 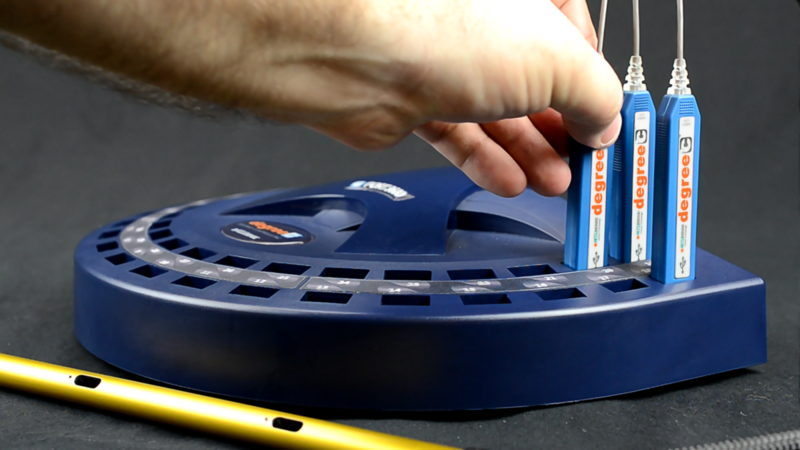 The new Omnidirectional head is perfect for finding turbulent flow profiles. 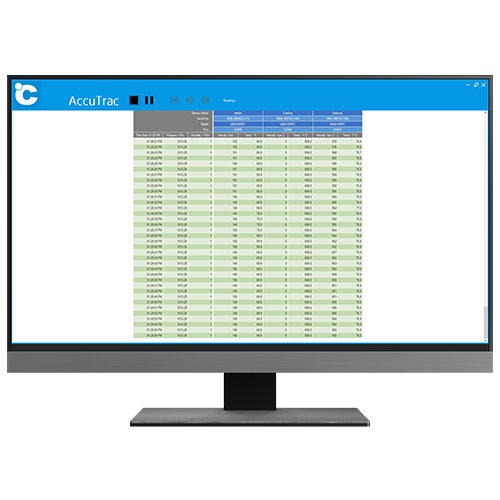 The AccuTrac™ software collects air velocity, air temperature, as well as humidity and altitude (or barometric pressure) data real-time and displays, saves, reviews, graphs, and prints without export to another program. 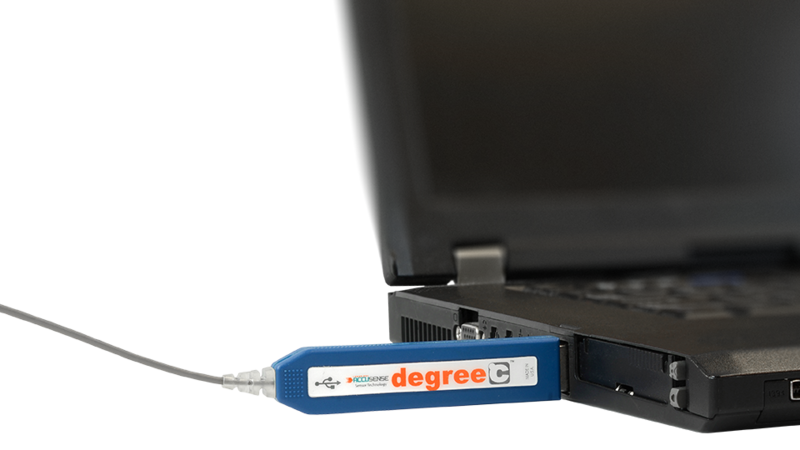 Connect over 100 sensors to the °C Port family of data acquisition instruments. 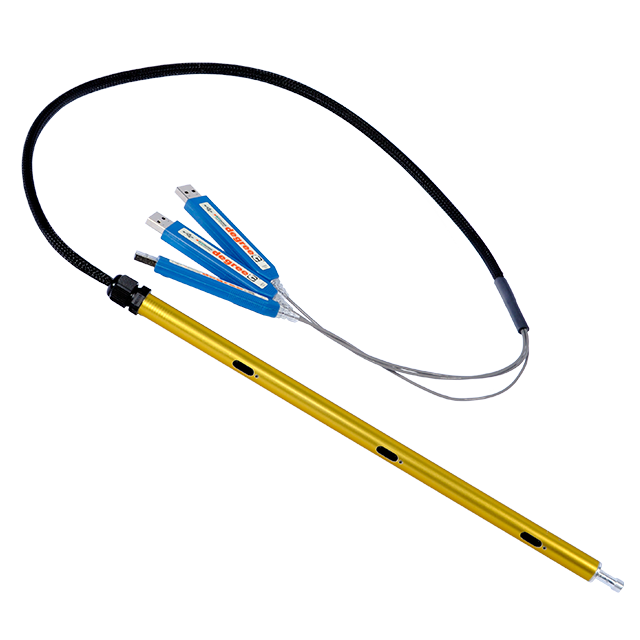 Normal lead-time is 2-3 business days.